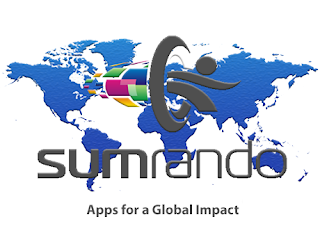 Here at SumRando, we joke that internet users are like students walking into a quiz they forgot to study for. Except in our world, hackers pass out the questions and the flunkies are governments and multinational corporations. Fortunately, the European Union has decided to start studying. On Thursday, the European Commission announced a new Cybercrime Center that will work with Europol to address the escalating damage of cybercrime. As it currently stands, each EU member country has different laws pertaining to cybersecurity and cybercrime – making the process of addressing and prosecuting offenders difficult. 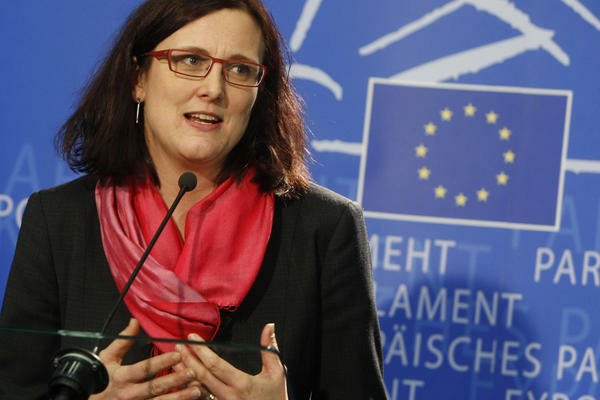 According to Malmström, the new center will pull together experts across the EU for collaboration and a streamlined approach to prevention and enforcement. The total cost of cybercrime worldwide is estimated at $388 billion. Nearly 600,000 Facebook accounts are blocked daily after hacking attempts. Every day, more than 1 million people become victims of cybercrime. In 2009 over 6,700,000 bot-infected computers were detected. Ms. Malmström's website and press conference can be found here.